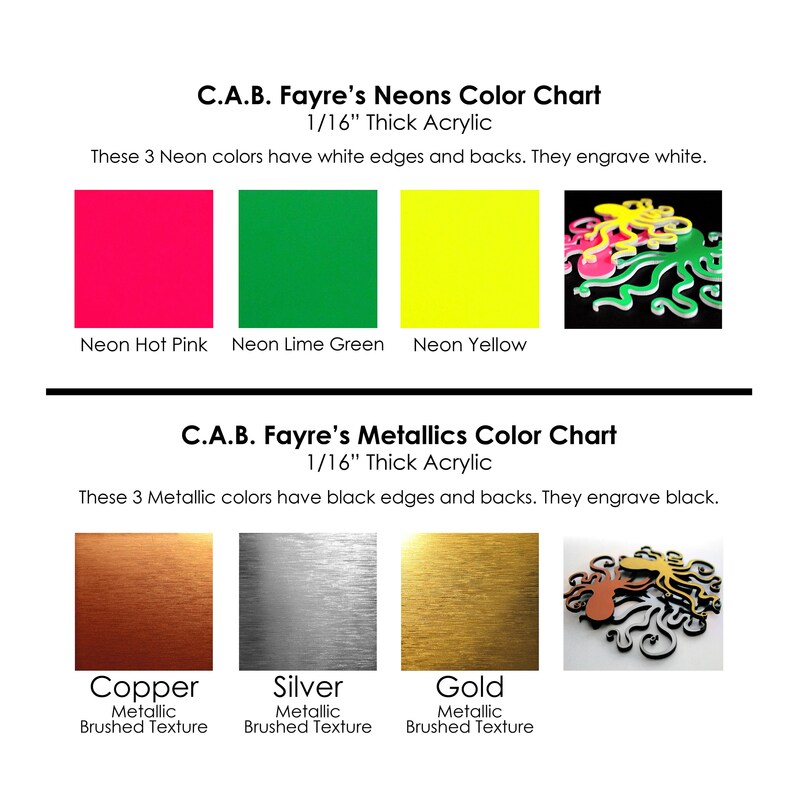 This is a C.A.B. 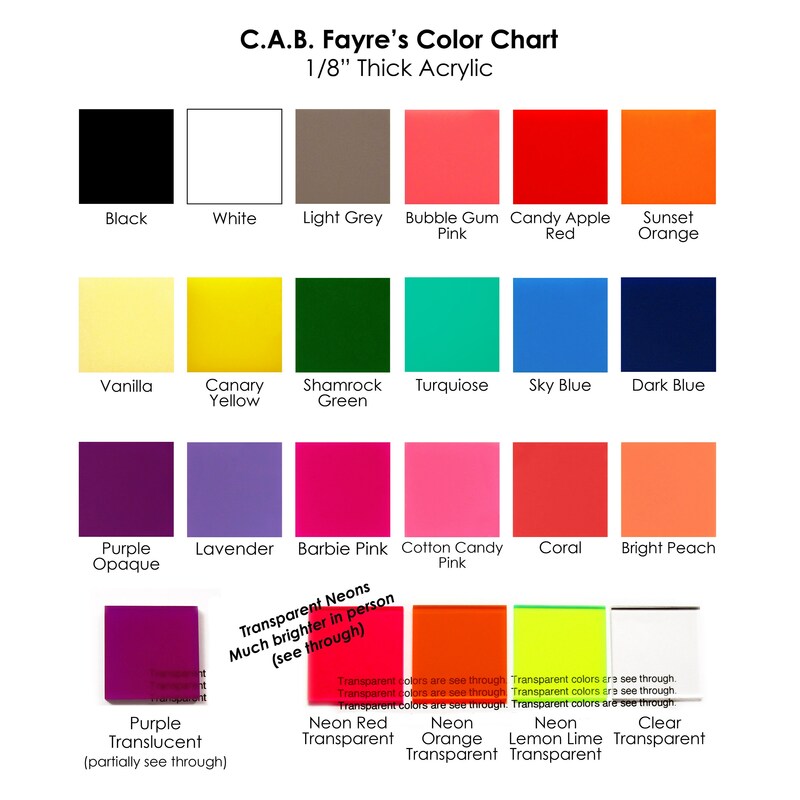 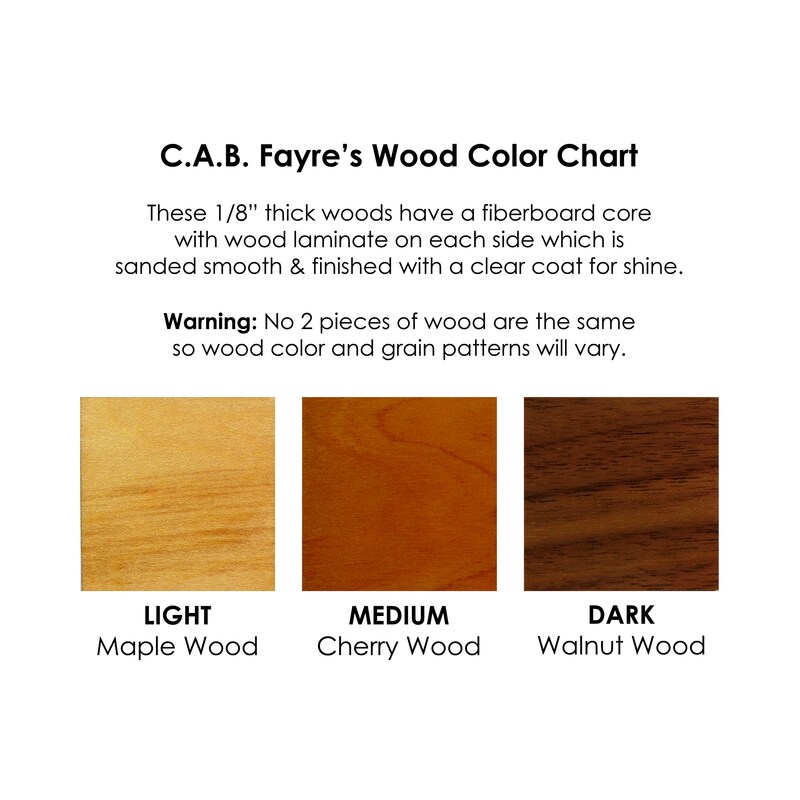 Fayre ORIGINAL design. 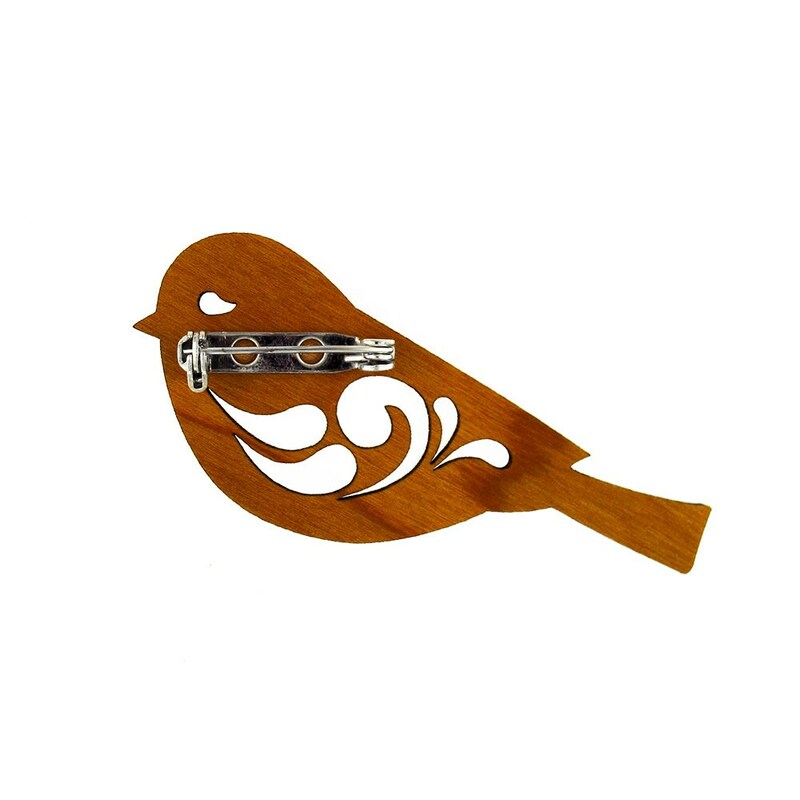 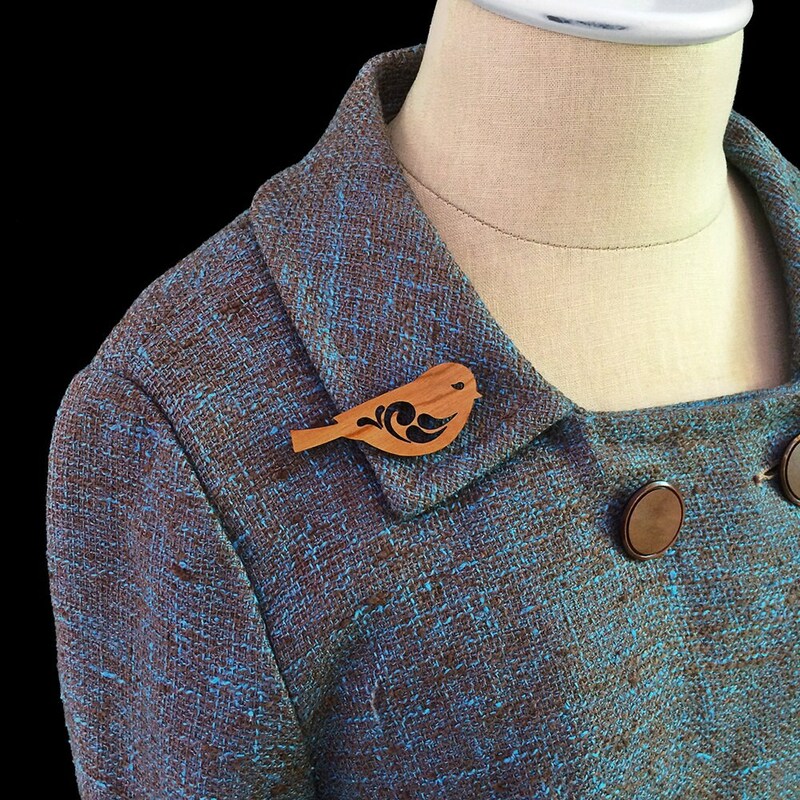 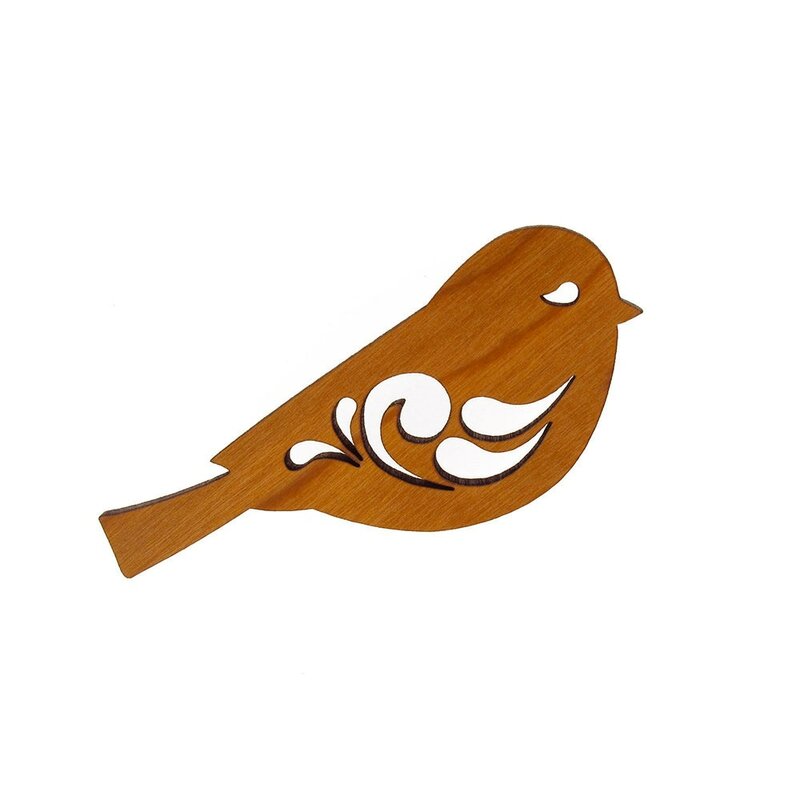 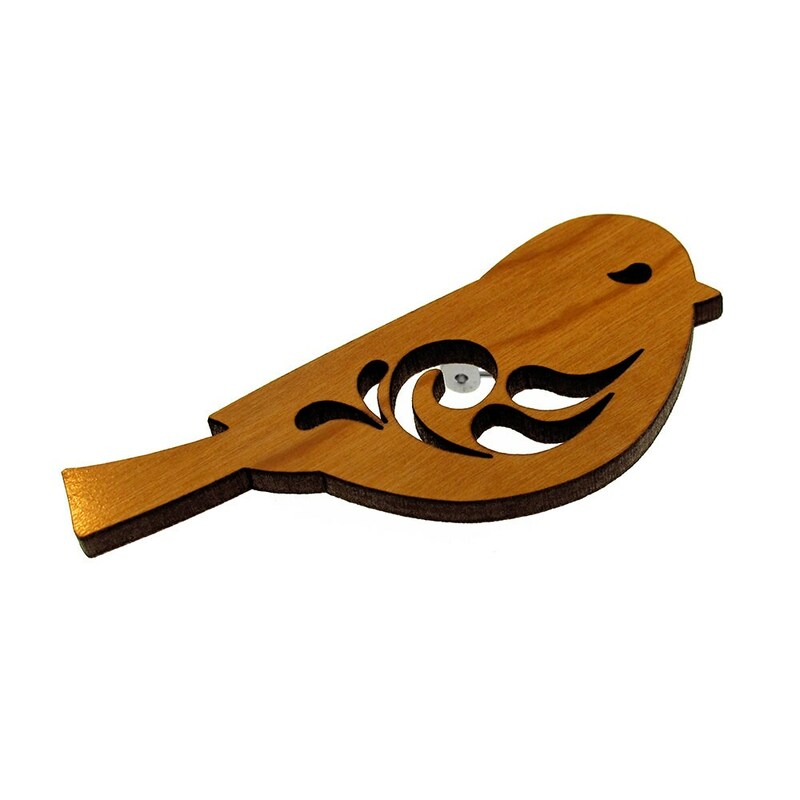 This adorable little bird is a lovely bit of whimsy for practically any outfit especially with 31 colors to choose from! 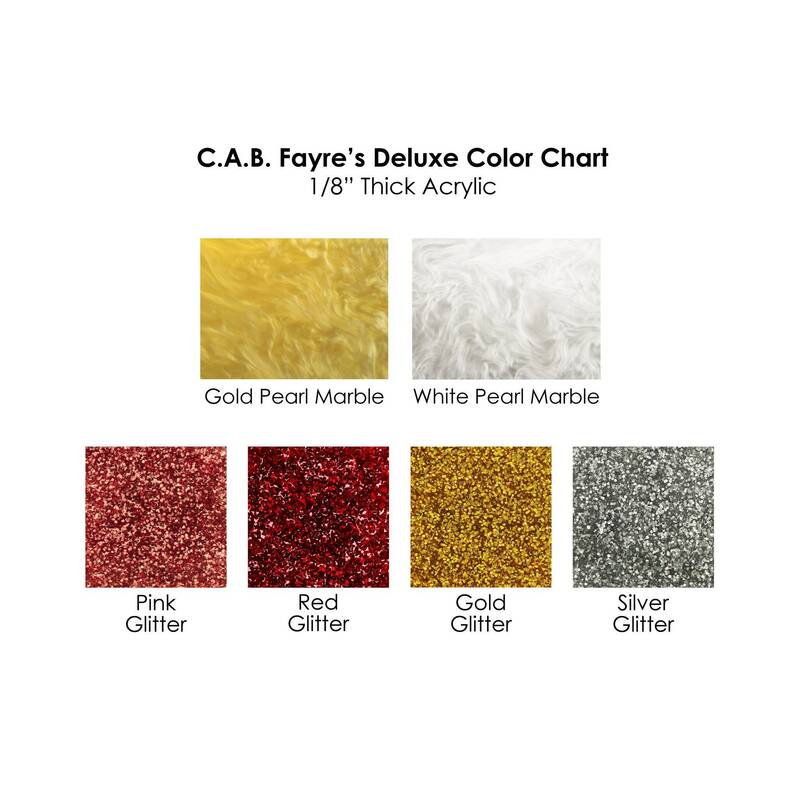 Including glitters, neons, metallics, and woods!